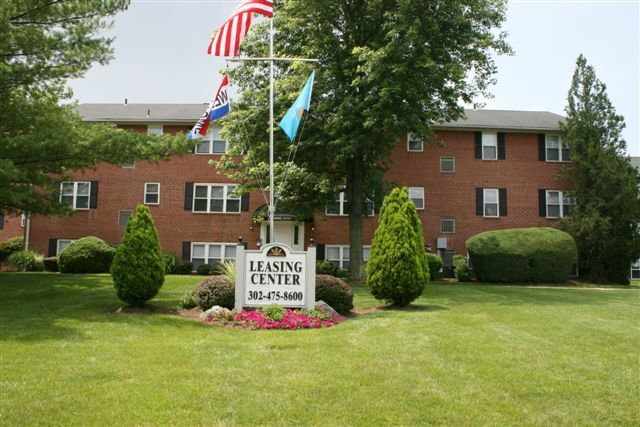 Brandywine Apartments consist of 36 buildings with brick veneer and situated on 25 acres of mature landscape and curb appeal. With keypad access and spacious floor plans, we offer many amenitiesl and a maintenance free environment. Click HERE for a Video Tour! !